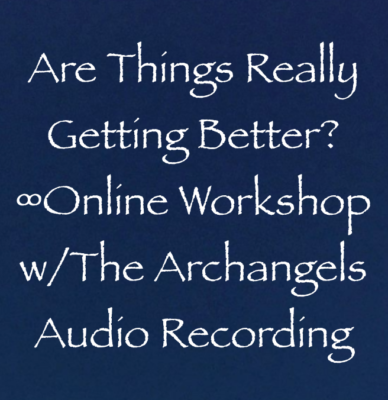 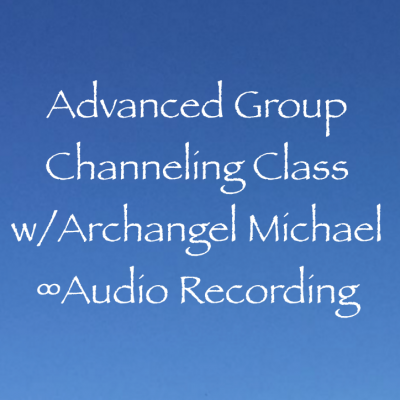 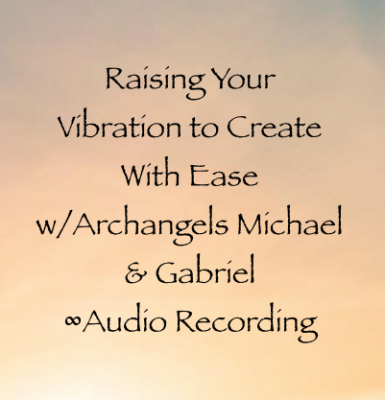 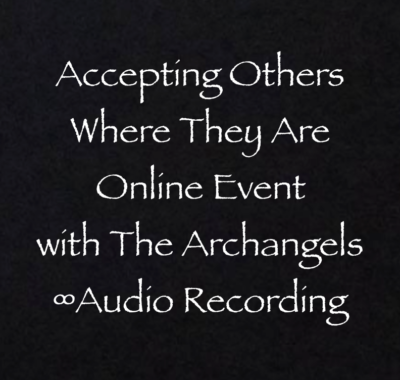 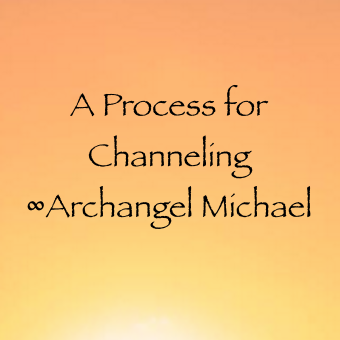 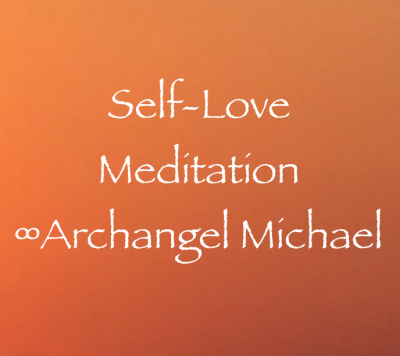 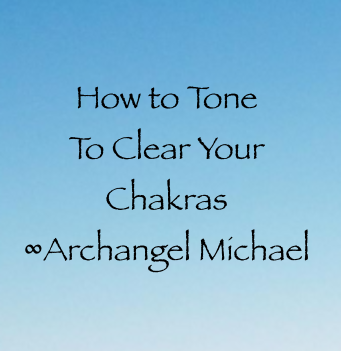 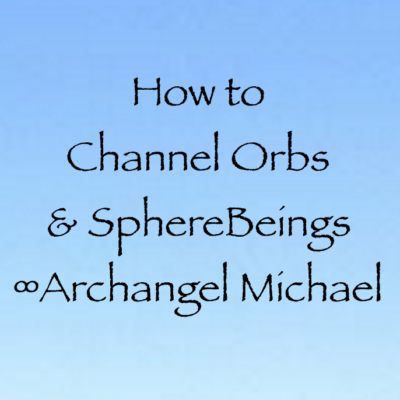 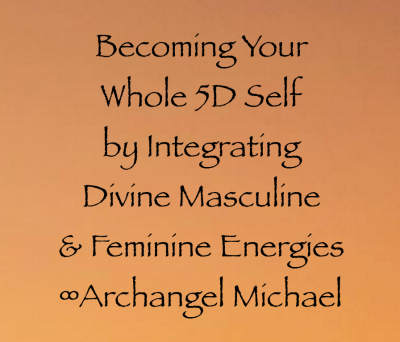 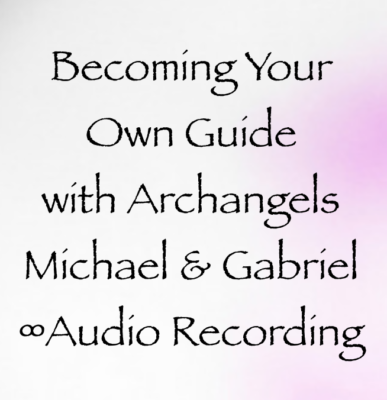 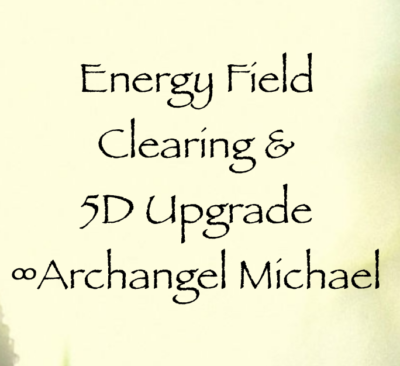 In this download of just over 11 minutes and 11 seconds, Archangel Michael delivers a light transmission and activation to assist us in holding more fifth-dimensional, high-frequency energy. 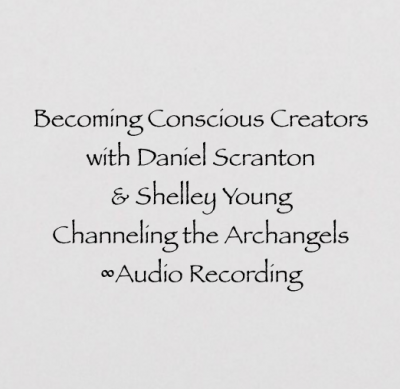 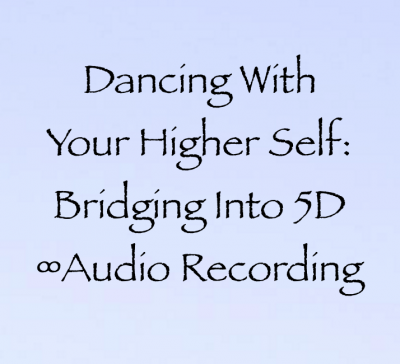 They explain the process of becoming fifth-dimensional beings and offer their assistance in the process. 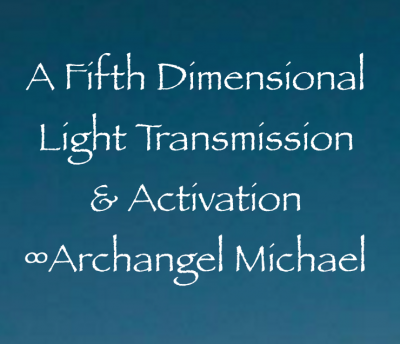 It’s a beautiful transmission that’s all about laying back and receiving, and we can do it over and over again. 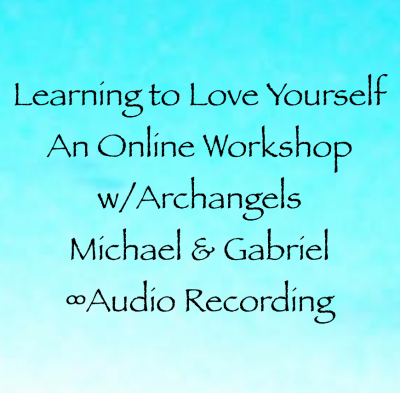 Enjoy <3!